The first comprehensive account to place the Pacific Islands, the Pacific Rim and the Pacific Ocean into the perspective of world history. 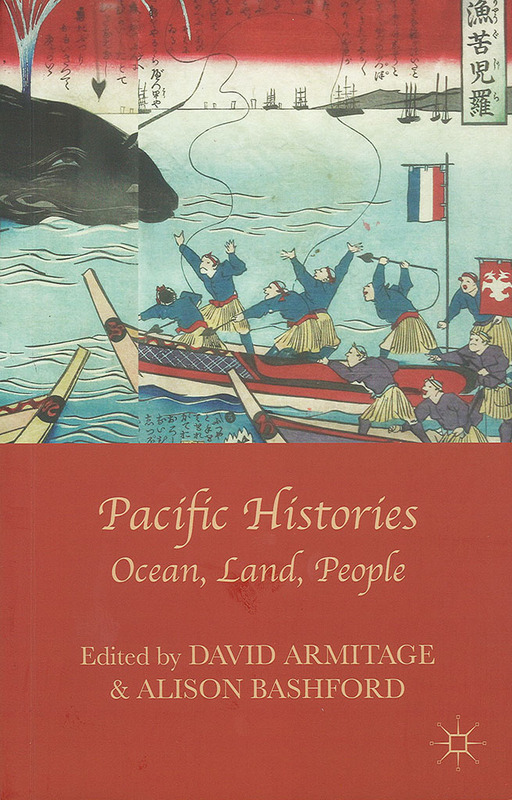 A distinguished international team of historians provides a multidimensional account of the Pacific, its inhabitants and the lands within and around it over 50,000 years, with special attention to the peoples of Oceania. It providing chronological coverage along with analyses of themes such as the environment, migration and the economy; religion, law and science; race, gender and politics.